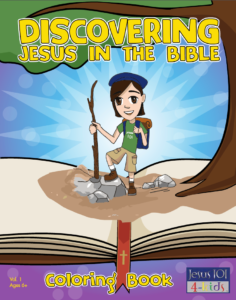 Discovering Jesus in the Bible is a new coloring book by Jesus 101. It’s designed to help children understand the connection between the Old Testament stories and the New Testament. 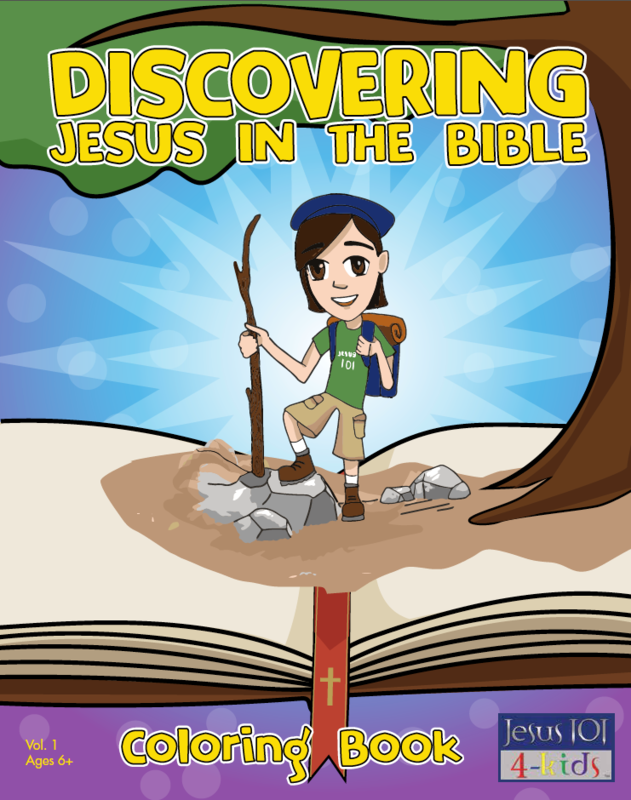 To get this coloring book for FREE, download the Jesus 101 mobile app, click on “Book Offers” and enter the offer code “#4KIDS”. You can also request the coloring book by visiting www.Jesus101.tv and choosing “Contact Us.” Code is valid until March 15, 2017. 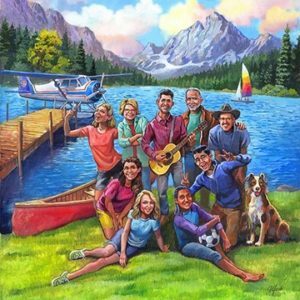 Discovery Mountain, the Voice of Prophecy’s all-new radio adventure series for kids, will launch next week, on April 19! The setting is a summer camp in the mountains, and the characters are engaging and fun. Through this program, kids from any background can get to know Jesus as their personal Savior. While the series is intended for ages 5-12, all are invited to enjoy it! Visit discoverymountain.com on April 19 to listen to the first episode. 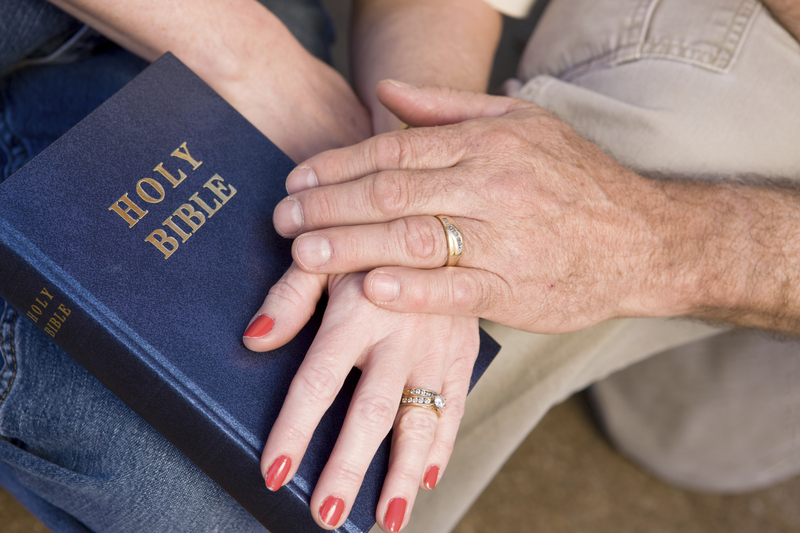 When I counsel men and women who are having marriage problems, one of the most common complaints I hear from wives is about husbands who won’t take the lead in their relationship. He won’t help with the children. He won’t take care of the money. He won’t lead them in prayer or in the things of God. She is upset that he refuses to be the leader she needs and wants him to be. On the other hand, the husband often resents the wife’s expectations of leadership. Interestingly, men who will not lead are usually the very ones who begrudge their wives for taking on a leadership role-as though the wife is challenging his authority by doing the things he refuses to do! We have been having Bible studies for a few months now. A young couple dating for a while, trying to start a new life together. The Holy Spirit has been working on their hearts for a while, they both knew that God was leading their lives. They wanted to get their lives where God wanted them to be. 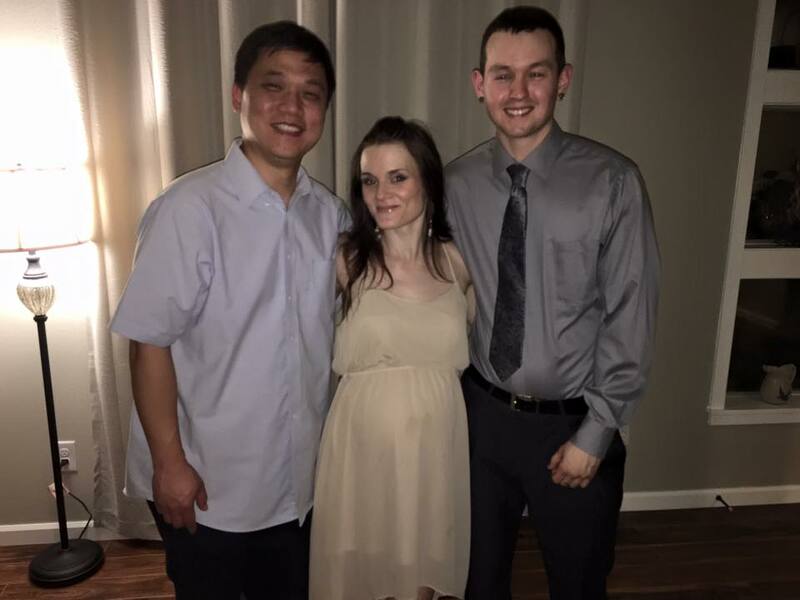 She was eight months pregnant, he was going to be a father for the first time, but they both knew that not everything was right. They were living together, but without the holy union of Marriage. If they were going to start this new life together, they wanted to have their child as husband and wife. We finally set a date for the wedding, it would be a small one. We would invite family and friends to church, and we would have a nice little ceremony. Everything was set for a Sabbath wedding, but then the baby had other plans. It was Friday evening, the day before the wedding, and I received a call from frantic soon to be father. “The water broke!”, they didn’t know when they would be leaving for the hospital. The contractions had started, and baby was on her way. “Pastor, can we get married right now?” That was his question. The soon to be father and mother, wanted to give the gift, to their unborn daughter, the future of a family. If a baby was born, they wanted her to come into the world as part of a family. It was 10:30 in the evening, Sermon was done, sleep could wait. We gave them time to get dressed, and we called their best friends to be witnesses. It was going to be a midnight wedding. I gave them the option to choose which day they wanted to be married, since it was midnight. May 7th it was. Bride and Groom both looked delighted. They were married and they would soon be parents to a new baby girl. Baby Elin was born on May 8th, a day after their marriage. This young couple has a full life ahead of them, with many joy and challenges, but they wanted to start their family together with a commitment to God. We will continue our Bible studies and our goal is to have them both baptized soon. God is good, and He changes lives every day. This is a wedding I will not soon forget, an emergency wedding, to follow a call from God. 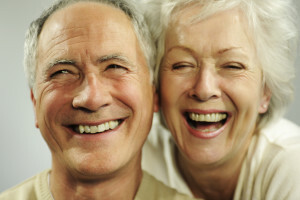 Two simple ways to have a great marriage?! Can it really be that simple? The realist in me says, “probably not”. It should be at least 5 ways or 10 or 100! Marriage isn’t simple after all, it takes work. But are we making it harder than it needs to be? Read what the Time Warp Wife has to say about it here. Have you ever felt the pull of technology? The attachment of that little device in your hand you can’t seem to put down? 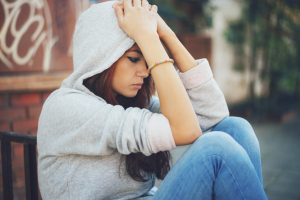 Have you ever snapped at your children for interrupting you, while on that device, when all they wanted was for you to spend some time with them? You may rationalize what you’re doing with excuses like, “I need to get this one thing done and then I can focus on you.” Then that one thing somehow turns into five more things. If this sounds familiar, read the article When Distractions Keep Us from Our Kids by Christina Fox.